Tom Hanks made his name playing some very comedic characters, this is a perfect example of his comedic talent. 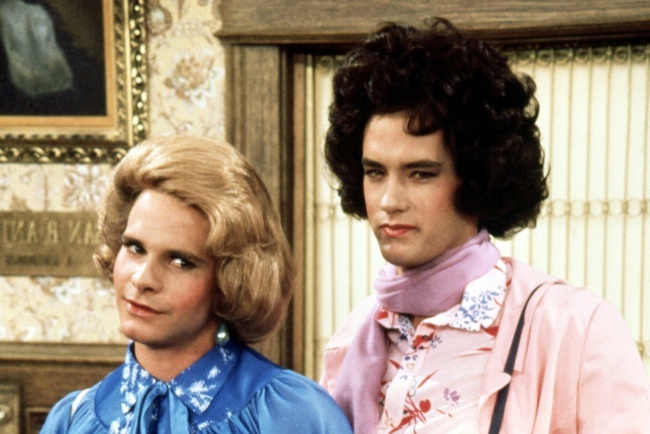 In 1980's Bosom Buddies Tom Hanks plays a guy that just needs a place to live. the lengths some people go for a cheep roof over their head.